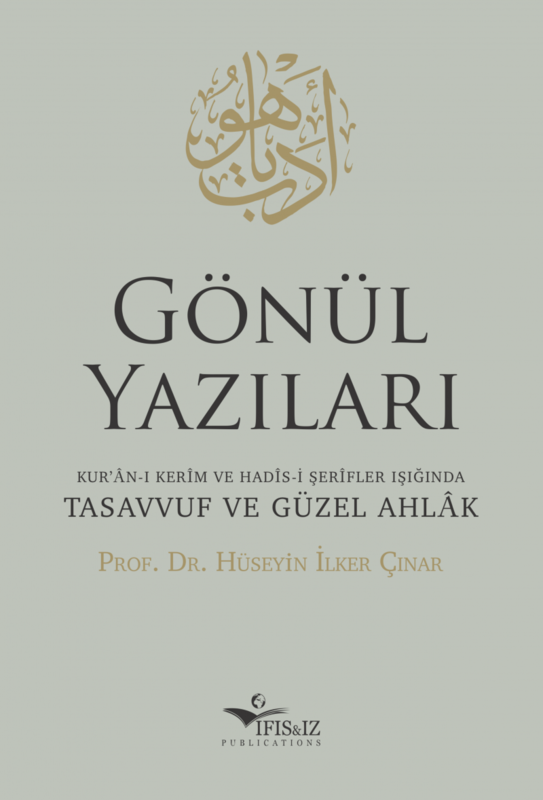 IFIS&IZ Publications with its precious contributions to science, wisdom and culture is delighted to announce the latest release of honourable Prof. Dr. Hüseyin İlker Çınar (Turkish publication): “Writings from the Heart – Sufism and a Noble Character in the light of the Qur’an and the Ahadith” (in Turkish: Gönül Yazıları. Kur’ân-ı Kerîm ve Hadîs-i Şerîfler Işığında Tasavvuf ve Güzel Ahlâk). The new book has been a result of longstanding and intensive scientific research of honourable Prof. Dr. Hüseyin İlker Çınar. 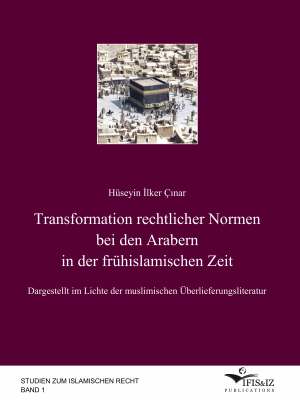 As the subtitle “Sufism and a Noble Character in the light of the Qur’an and the Hadith” implies the content of the book has been edited in consideration of the primary sources of Islam, the Qur’an and the ahadith. 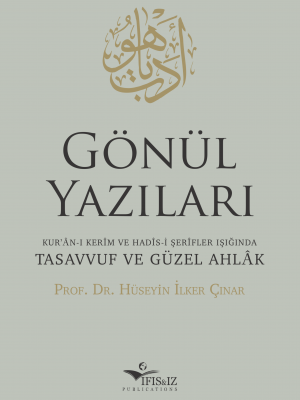 Depending on the specific topics honourable Prof. Dr. Hüseyin İlker Çınar provides to the reader a broad view including classic and modern sources and issuing relevant Islamic scientific disciplines i.e. doctrines of faith, sufism, or Islamic jurisprudence. The book outlines an understanding of sufism in which science and wisdom, sincerity and benevolence, a noble character and thoughtfulness are prime, far from superficiality and superciliousness, purposeful and without harming the Ummah consciousness. Honourable Prof. Dr. Hüseyin İlker Çınar issues the problems of Sufi-movements which have been developed under the umbrella of Tarīqa and Sufism apparently to political and business organizations. Moreover, it is presented, how these movements have diverged from the core of Sufism and showing solutions based on the principles of Sufism how to escape from this trap. 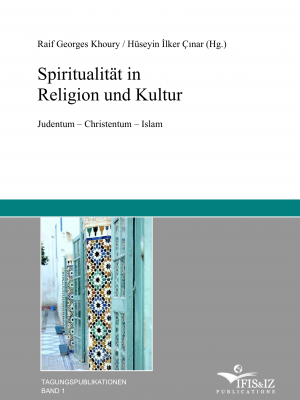 With an academic style the book is structured in an introduction and four main parts including different articles, embracing the soul and mind of the reader. Each article comprises the wisdom and knowledge and covers different topics on Sufism and related views of essential scholars and the wise. In the articles are written preferring the definition of a noble character, the essence of men, and the path to a benign heart. 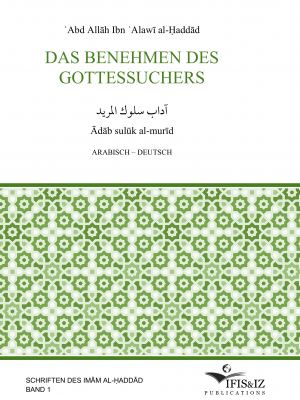 To find a response on the question of what is and what is not Sufism, the books has predominantly benefitted from the sources of the Qur’an and the Hadith. 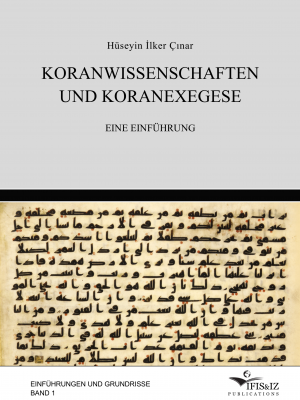 The relevant imperative classic sources of various disciplines of the Islamic theology have been adapted while room has also given to modern Western sources.